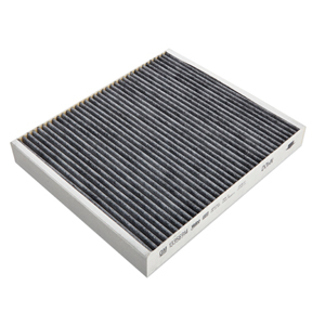 This high-performance cabin air filter offers improved performance over the standard production cabin air filter. The filter removes airborne particles as well as odor from the air, providing clean air within your Cadillac.. This product replaces 22743911. Regal Sportback. Regal TourX. LaCrosse. Malibu. Verano. Impala. Cruze. SRX. XTS. With atc. With auto climate. With climate control. With auto temp cntrl. Without high output, with carbon.